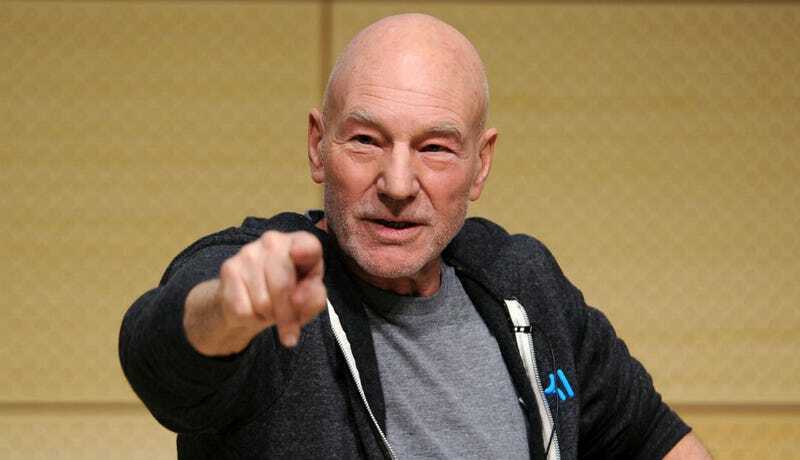 What, did you think Patrick Stewart couldn't get any closer to perfection? Yeah. It's always nice to not have people telling everyone you're dead.